Reston, Va. — July 12, 2017 — Avizia, powering system-wide telehealth, demonstrated its ability to enable care delivery to patients in remote and underserved regions of the globe as part of a rural medical mission in the Philippines. The effort was led by Philippines-based MyDocNow. The mission, which included more than 75 healthcare providers from various organizations, screened approximately 450 pregnant women to identity high-risk patients. Clinicians also screened several thousand children under five years old, many of whom were provided with free vitamins and nutritional supplements. According to the World Health Organization, approximately six million children under age five died in 2015. Likewise, more than 300,000 women died from pregnancy-related causes. Approximately 90 percent of these deaths occur in low- to medium-developing countries such as the Philippines. MyDocNow was created by a dedicated and dynamic team of medical and health professionals, information technology specialists, and prominent business leaders. The organization’s mission is to establish a viable telemedicine service for the Philippines that is professional, simple, unique, valuable, convenient and proven. MyDocNow’s focus is to make a positive difference in people’s lives, for both patients and doctors, by using the tools, technology and innovative practices available today to change the way healthcare services are delivered where it is practical to do so. 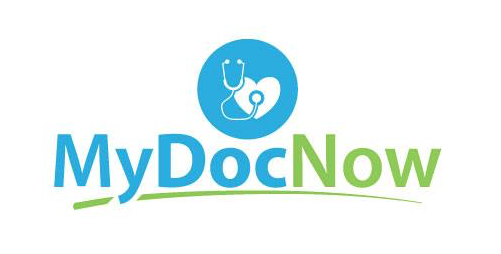 Learn more at www.mydocnow.org.